Come the end of April, the latest and greatest in tile and stone will take over Las Vegas! Coverings – The Ultimate Tile + Stone Experience – is back in Sin City April 29 through May 2 (with a bonus day of education on April 28) with over 900 global exhibitors and 80+ specialized training and education sessions. 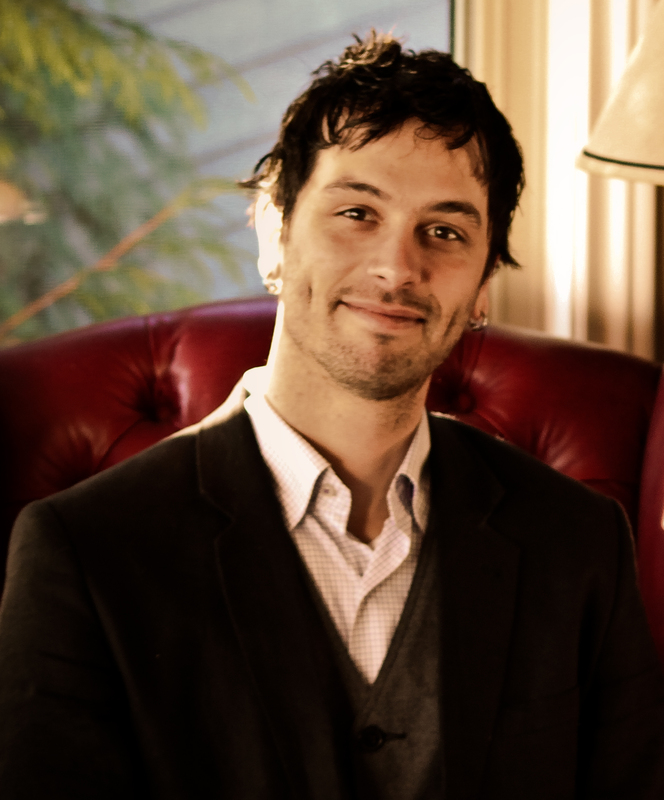 In preparation for the show, Coverings (@Coverings) has asked world-renowned tile expert Ryan Fasan (@Tile_Trends) to join them in hosting #KBtribechat to help you plan your experience at the upcoming show and give you a preview of the latest design trends and technical innovations in tile and stone. Ryan has over eighteen years of experience in the ceramic tile industry and is currently a research consultant, trainer, and senior partner at Professional Attention to Tile Installations, an internationally renowned tile consulting firm that works in Canada, the United Kingdom, Europe, and the United States. Specializing in stone and ceramic tile research, Ryan has created and delivered seminars for Harvard’s Graduate School of Design; BCIT’s Interior Design applied material study course; Multiple Trade Expo’s across the USA and worked internationally to promote the use of tile and natural stone with private and commercial sectors. Join us on Wednesday, March 19 from 2-3 pm EST and register FREE for Coverings 2014. What tile color trends are you seeing emerge for 2014 and beyond? What are some trending styles in tile for 2014? What is the inspiration behind them? What is the best way to approach uncovering tile and stone trends at Coverings 2014? What was revolutionary this year in tile? What are some exciting technical innovations? The annual CID Awards will be presented at Coverings 2014. What makes a great tile/stone install or design? It seems like a lot of tile manufacturers are reaching out to iconic designers for collections recently – true? Why is Coverings an important show for Kitchen and Bath professionals to attend? Coverings is sponsoring this KBtribechat. 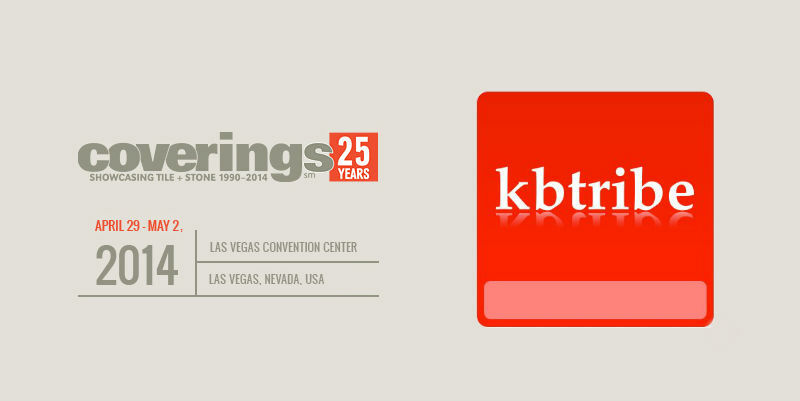 Please follow hosts @Coverings and @Tile_Trends on Twitter and be sure to use #Coverings2014 and #kbtribechat. When it comes to your client’s kitchen, what do they look for in their countertops? Are they educated on the variety of countertop materials and design options? Do family-owned and American-made products impact decision making on products? 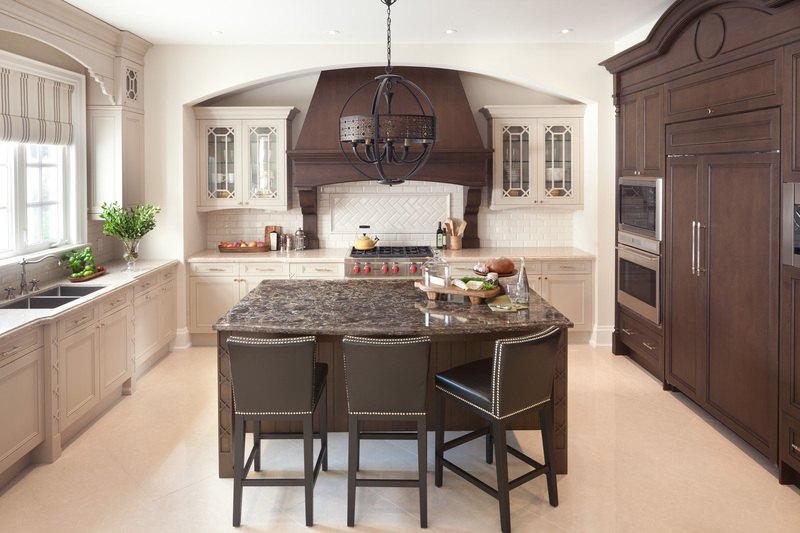 Where do you and your clients go for kitchen inspiration? Do brand partnerships and/or packages have an influence on buying decisions or brand preference? Cambria is constantly innovating. What would you like to see in their next designs for tone, color and movement? We are excited to announce that Cambria, the exclusive family-owned, American-made producer of natural stone surfaces, will be sponsoring and hosting KBTribeChat on Wednesday, March 12. Make sure to join our discussion! 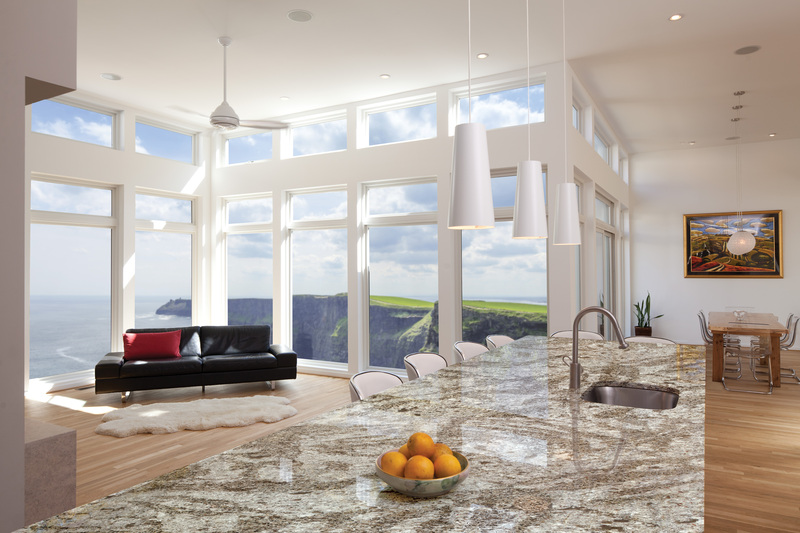 Cambria has expanded their industry-leading design palette with the addition of Galloway™, and continues to develop designs that meet the demands of the most discerning consumers and designers.